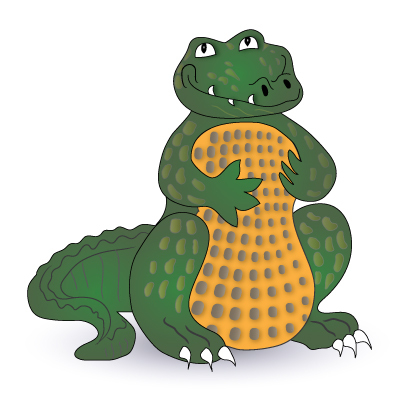 The current location was established in 1972. The “Seiler and Son” name stayed suitable when Charles’ son, Scott, joined the operations in 1972. 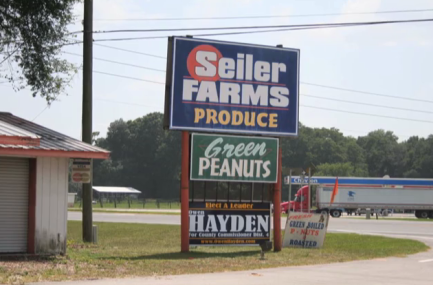 The name was changed to “Seiler Farms” in 2006. 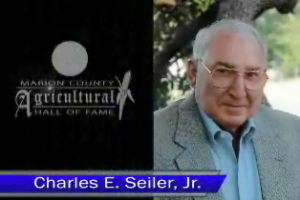 You can watch to learn more about Charles Seiler and Seiler Farms in a video from the Marion County Ag Hall of Fame.